ALIGN Association of Community Services is a membership association of agencies providing services to children and families in Alberta. 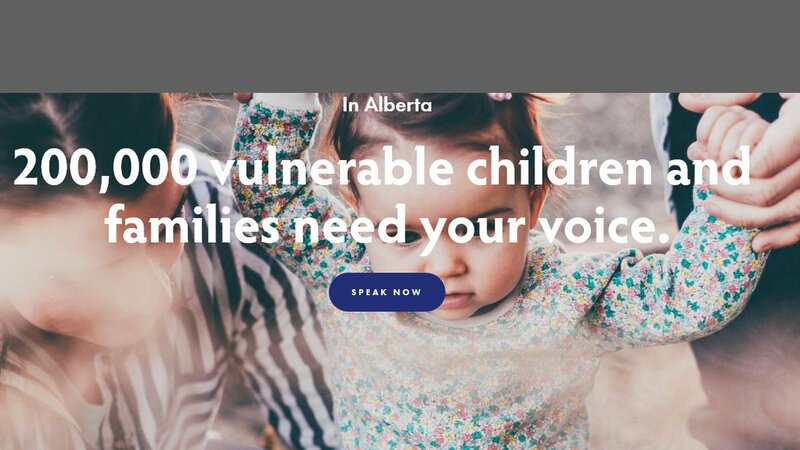 ALIGN (formerly Alberta Association for Services to Children and Families AASCF) formed in 1967 as a network of agencies with common interests. We have represented child welfare and family service providers in Alberta for over 40 years. During that time we championed the development of standards dedicated to residential and community childcare services, influenced social policy and legislation and advocated on behalf of service providers. Currently ALIGN has several Regional Chapters throughout Alberta and are in the process of creating additional chapters to meet the changing needs of our members. The governing Board of Directors is made up of representatives from Regional Chapters, Aboriginal Community and Strategic Initiatives.